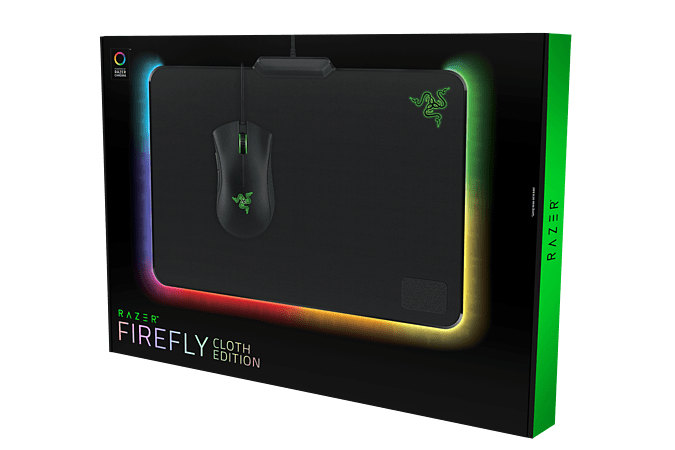 Featuring an optimised cloth surface for both control and speed gameplay, the Razer firefly cloth edition is engineered to deliver uncompromising precision even in the toughest of gaming duels, so you can effortlessly secure your victory every time. 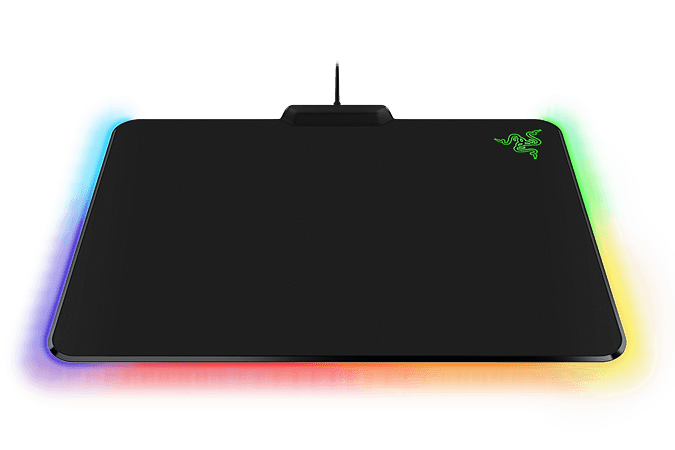 The Razer firefly cloth edition is also equipped with Razer Chroma customisable lighting, giving you limitless personalisation options. 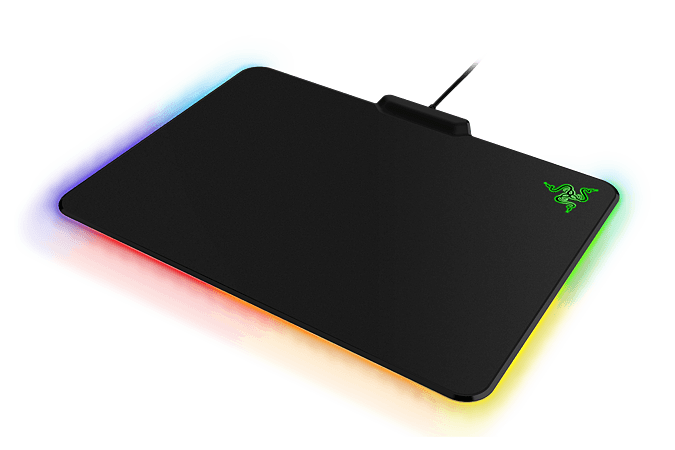 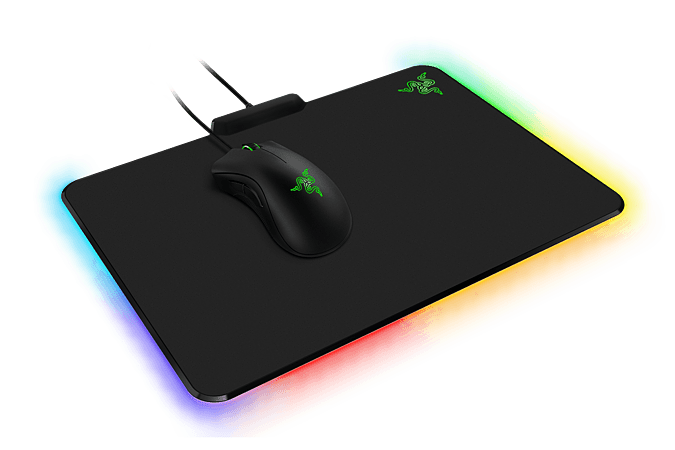 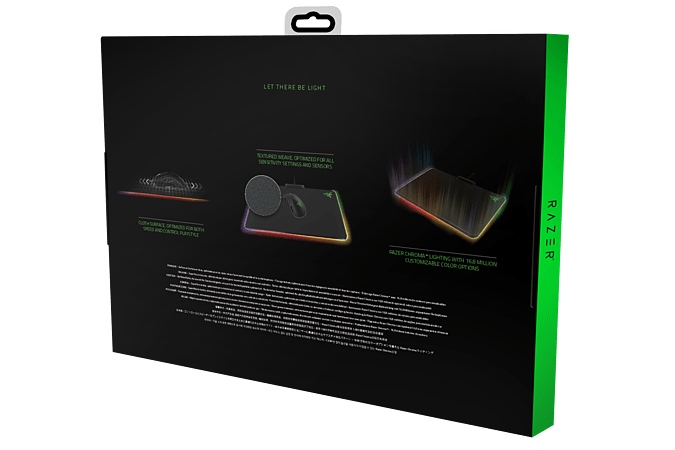 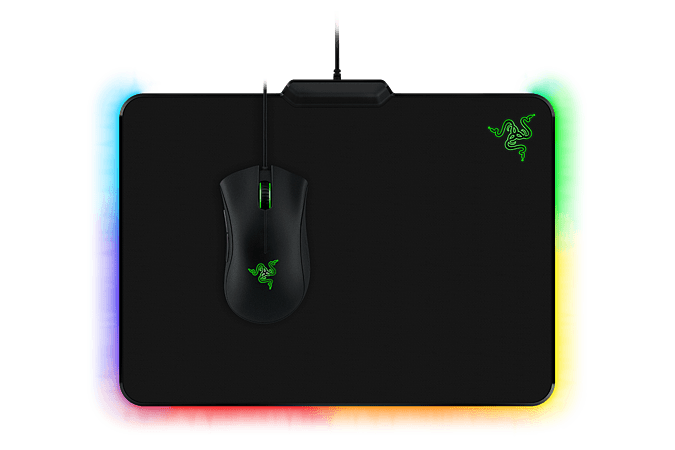 Fully compatible with your other Razer Chroma enabled devices, this mouse mat lets you choreograph a magnificent spectrum of effects that will bring your personal playstyle to life.